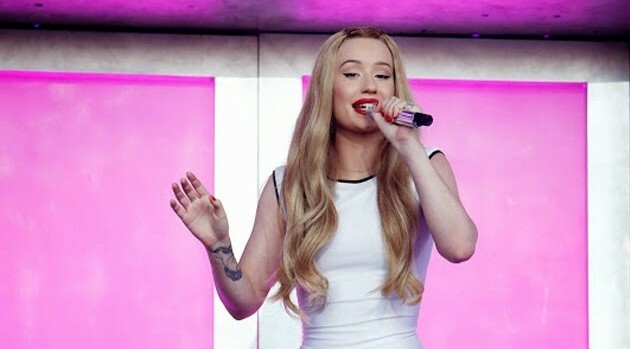 ABC/Randy HolmesIt probably didn’t take Iggy Azalea long to prepare for her cameo in Furious 7. She only has one line! That’s just slightly more than Rita Ora got to say in her blink-and-you’ll-miss it cameo in Fast & Furious 6. Rita also had exactly four short sentences of dialogue in Fifty Shades of Grey. Furious 7, starring Vin Diesel and the late Paul Walker, is out in theaters today.